If you are looking for a herdsire with power-packed genetics to add DENSITY, brightness, character and a perfectly balanced solid frame to your breeding program, this is your guy. 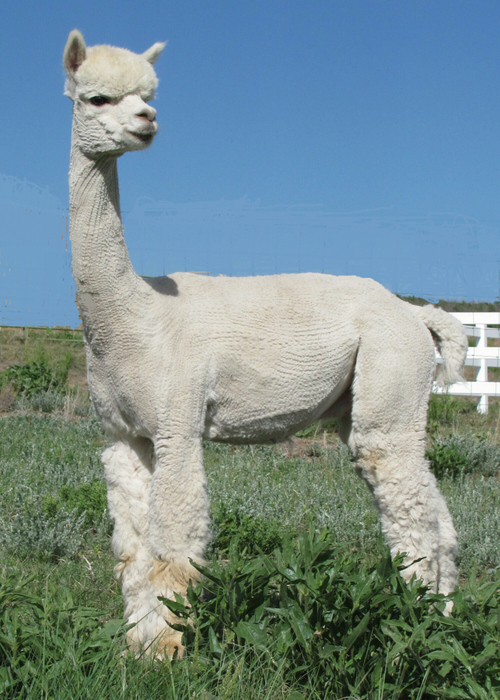 Alpine King's grandsire on his dam's side is the lauded Snowmass Perfection, the namesake for the Perfection line at Snowmass Alpacas. Not only did Perfection start with fine and dense fiber, but he also sustained it, turning in an impressive 19.7 micron count at six years of age. Perfection did not keep these traits to himself, but passed them along to his offspring. 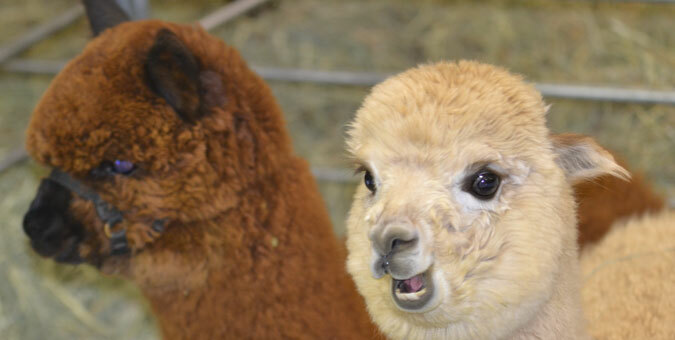 The AVERAGE fiber diameter for 12 of Perfection's offspring was 16.34 microns! 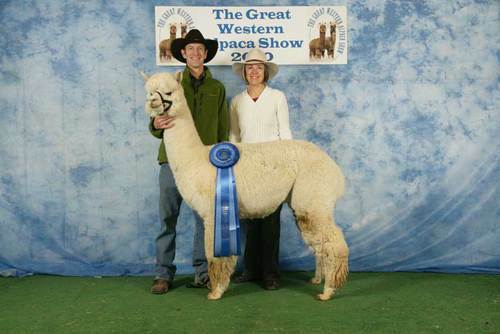 Alpine King's sire is Snowmass Satin King, the "picture-perfect stud male alpaca." 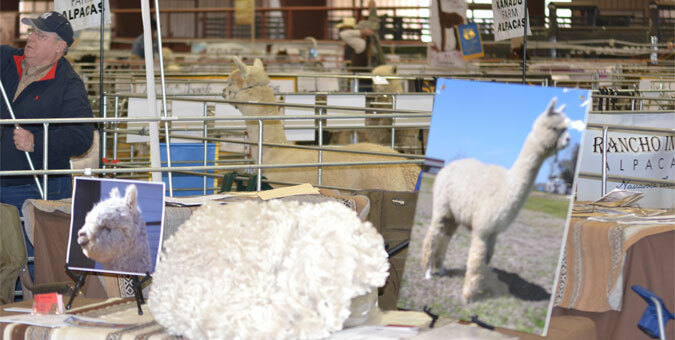 Satin King has a compact and incredibly well balanced frame with strong dense bone, a broad stance and perfect true-to-type alpaca head. Add a perfect fleece over the entire body which does not vary much from head to toe, and you have Satin King. Alpine King's granddam on his dam's side is Snowmass Wedding Pacabells, a Don Julio daughter and Futurity Champion who sold for $72,000 in 2007. The family tree also includes the venerable Augusto and Hemingway, both of which appear on the top and bottom of his pedigree. A product of five generations of pure white genetics, Alpine King is your one-stop-shop for legendary bloodlines. Alpine King is proven, and how! 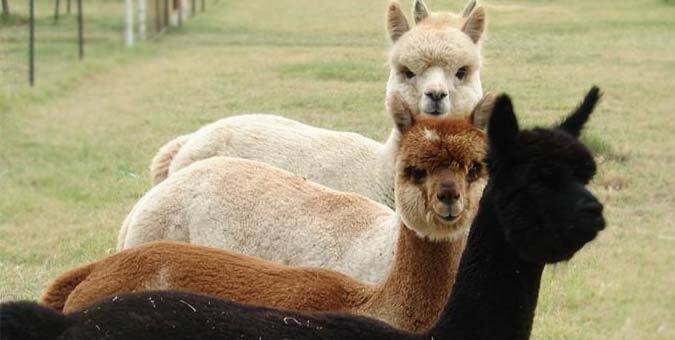 Alpine King's crias are looking good. 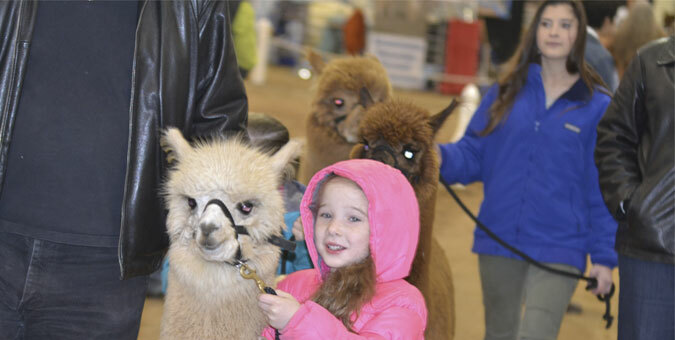 Among his crias is, Apollo King, who at his very first show, the 2012 TxOLAN, little Apollo King just went right ahead and claimed the blue ribbon. Why mess around? 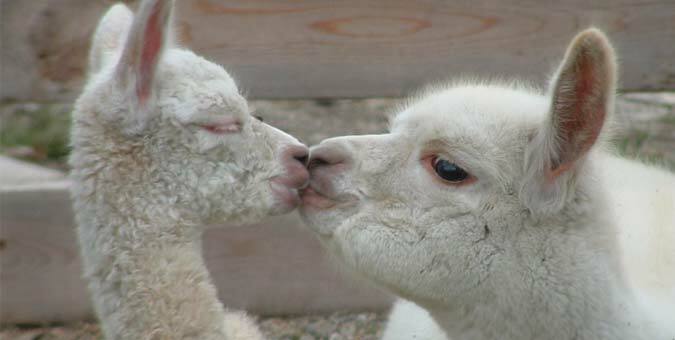 AK is available to stamp his awesome genetics onto your next crias. Call us to make a date with him for your favorite dam. 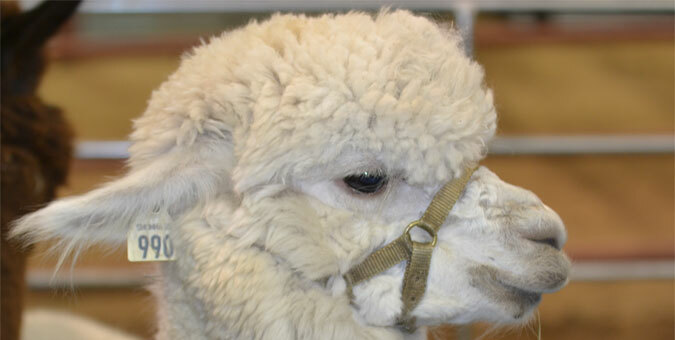 SNOWMASS ALPINE KING IS CO-OWNED WITH SNOWDIAMOND ALPACAS of Bend, OR.